On September 14th the US ACM organized a panel on Algorithmic Transparency and Accountability in Washington DC to discuss the importance of the Statement on Algorithmic Transparency and Accountability and opportunities for cooperation between academia, government and industry around these principles. Also part of this panel was Ansgar, representing the IEEE Global Initiative on Ethical Considerations for Artificial Intelligence and Autonomous Systems, its P7000 series of Standards activities, and UnBias. Just two days earlier, on September 12th, the IEEE news source The Institute published a blog article “Keeping Bias From Creeping Into Code“, based on an interview with Ansgar about the P7003 Standard for Algorithmic Bias Considerations. 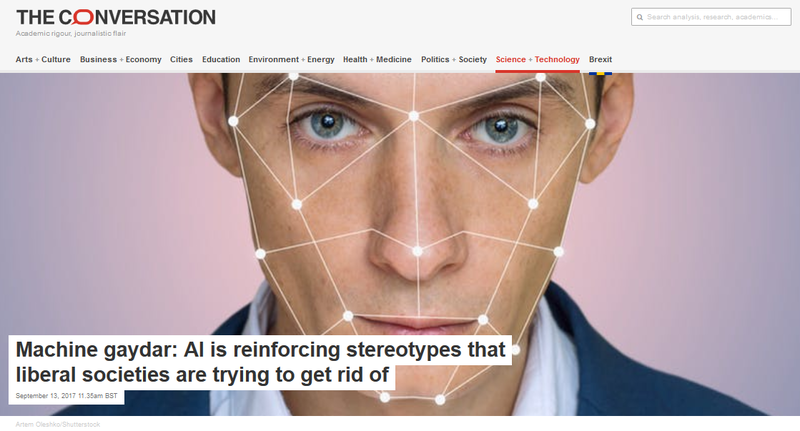 On September 7th the Guardian published an article drawing attention to a study from Stanford University which had applied Deep Neural Networks (a form of machine learning AI) to test if they could distinguish peoples’ sexual orientation from facial images. After reading both the original study and the Guardian’s report about it, there were so many problematic aspects about the study that I immediately had to write a response, which was published in the Conversation on September 13th under the title “Machine gaydar: AI is reinforcing stereotypes that liberal societies are trying to get rid of“. 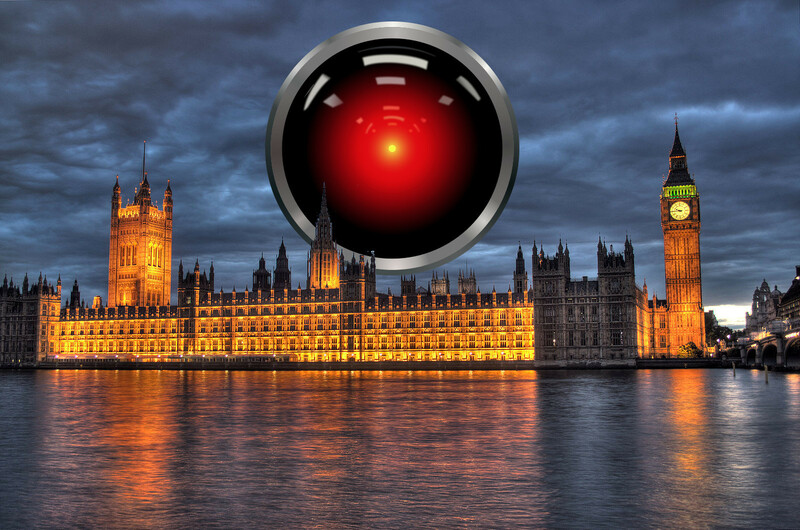 Prior to the June 8th snap election there were two Commons Select Committee inquiries that both touched directly on our work at UnBias and for which we submitted written evidence. One on “Algorithms in decision-making” and another on “Fake News”. Unless explicitly stated otherwise, content expressed in blog posts represent the personal views, opinions and positions of the author of the post. UnBias takes part in European Researchers’ Night! : Horizon CDT on UnBias takes part in European Researchers’ Night!